For the past month, I’ve been terribly unproductive at blogging and my writing in general. I figured out why! These darn coupons! How on earth could that be? The first time I saw the show Extreme Couponing I thought “great, those women are getting some great deals, but the average mom doesn’t have time for that!” I am also ashamed to say that I thought…they have no life. Well, Tanya’s eating her words because couponing has snuck up on me like a thief in the night. Robbing me of my precious writing time, but saving me huge amounts of money. When did I realize that I was having issues? 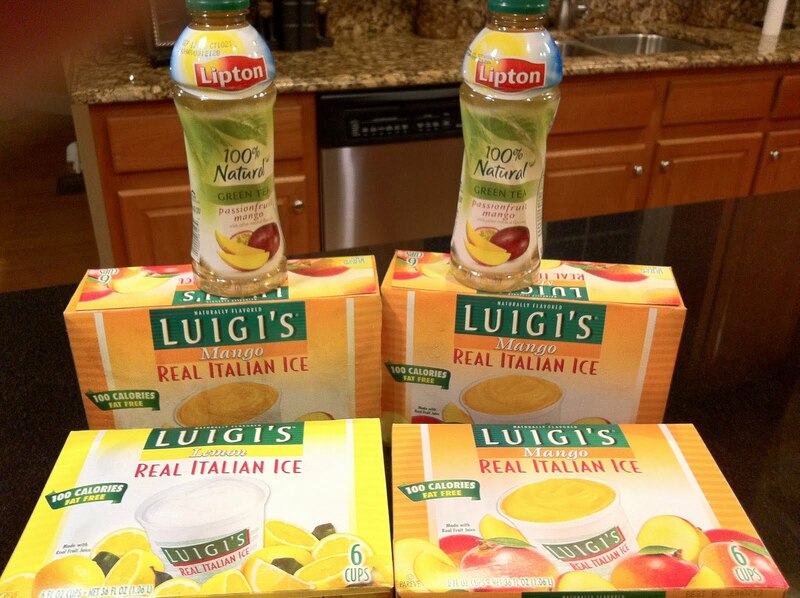 I clearly remember… standing in line at Pathmark cashing in on the triple coupon promotion. Yes! Triple! A $1.00 coupon worth $3.00! Amazing right!!! 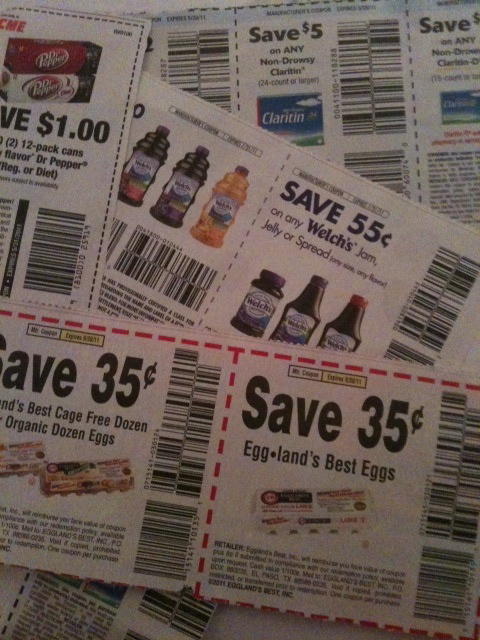 As the cashier rang up my items and began scanning my coupons, I realized that my hands were trembling! Lol!! Palms were sweaty and all. I thought, “girl, you’ve got issues!” I got so excited that day, because the cashier gave me $0.05 back (he wasn’t suppose to do that), that I left my bank card at the cash register. 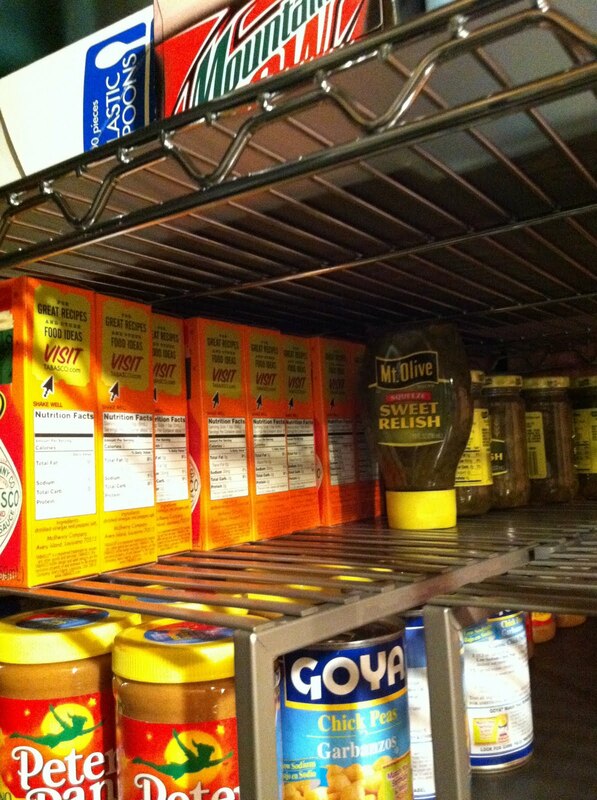 While, I’m still a novice at this couponing adventure, I am saving money and having fun. Here are a few pictures of some my favorite buys. 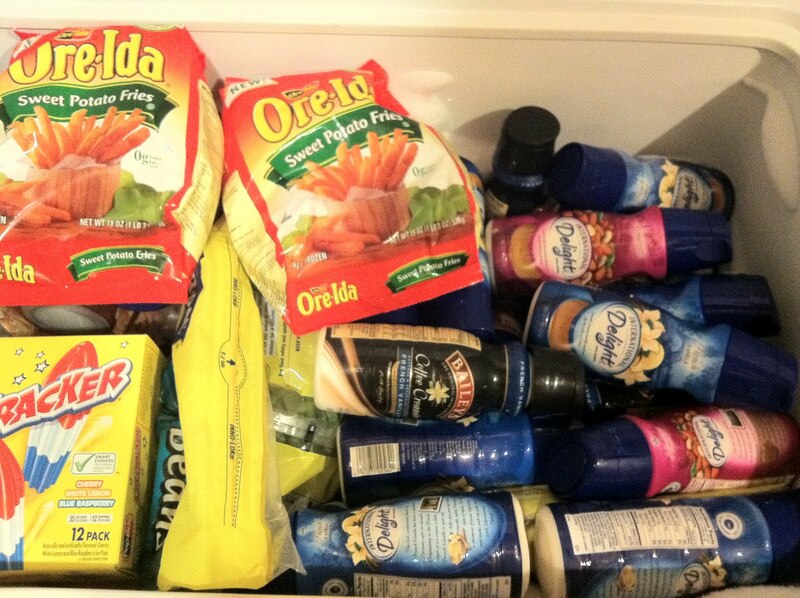 The Ore.Ida fries were free (Pathmark promo) & the creamers were either free or under $0.50. The freezer is full! Can you tell, Tabasco is my favorite hot sauce? I got 9- 2 oz. bottles for FREE! My son loves PJ sandwiches – These were from a ACME promo. My mom always ask, “why do people tell their business?” My answer regarding this post is, I’m sharing my coupon adventures with others to help save money. I know of many working class people who are unemployed or underemployed and struggle to make ends meet. If this information can help others, than the post is well worth the time. 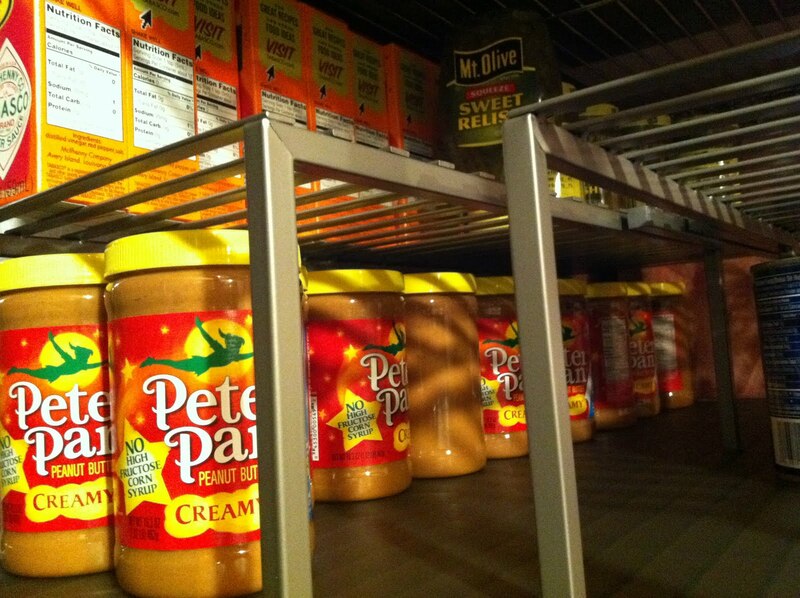 By the way, once I get this couponing down pat, I refuse to over stock on items that I don’t or won’t ever use. Instead I will donate to those who are in need such as the NJ Food Bank , the Covenant House, Atlantic County Women’s Center, the Atlantic City Rescue Mission , or another non profit agency in need. 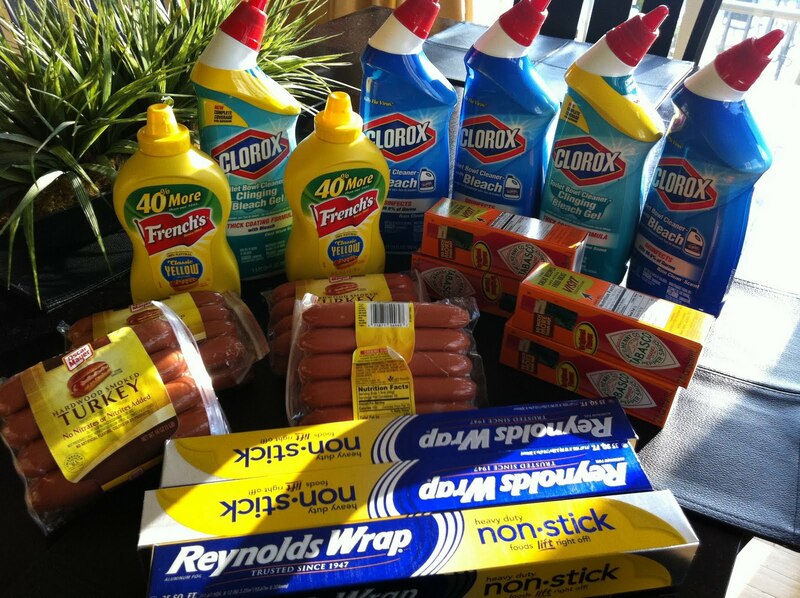 This entry was posted in Couponing. Bookmark the permalink. Hey Lexa! Great story! You’re right, a little creative money saving can definitely help others in need. Thank you for your donations! Thanks for visiting! I’ve read that so many of your donors are now clients. So those of us who can help, should do so.